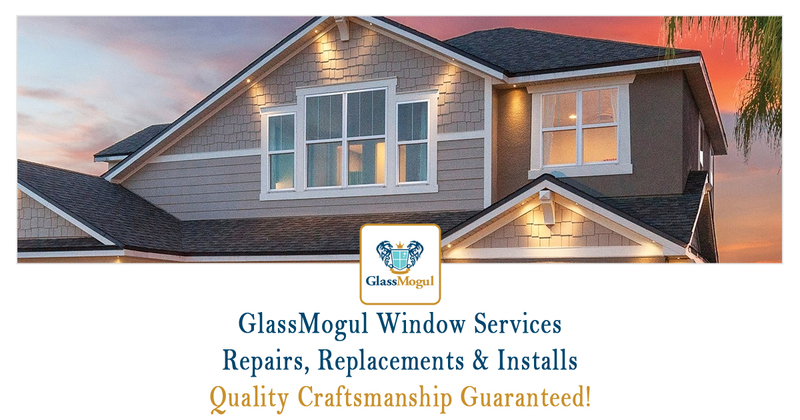 At GlassMogul we provide window repair, replacement, and installation services that includes all types and sizes for both residential and commercial applications. Our services include all indoor and outdoor window needs, including basement, bay, broken, double-pane, wood, and vinyl windows. 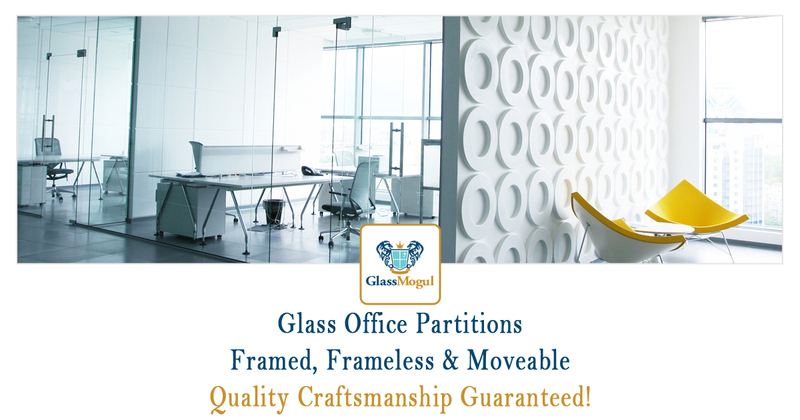 You can rely on the skilled GlassMogul technicians to get your window repaired or replaced professionally, on time, and within the budget you set. We install and replace Andersen, Arcat, Armortex, AWSCO, Azurlite, Bullet Guard, C.R. Laurence, Fakro, Hy-Lite, JELD-WEN, North American Bullet Proof, ODL, Pella, Quickserv, SIMONTON, VELUX, and Wellcraft window to name a few. We perform work on all brands and styles, regardless of how old they are. 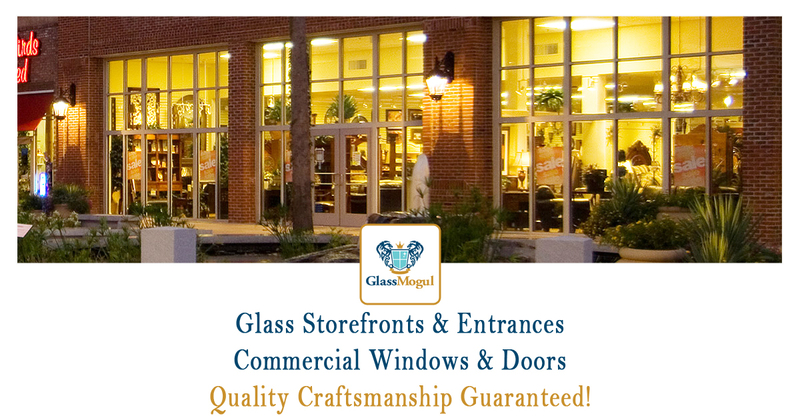 GlassMogul replaces all residential and commercial window types, including aluminum, bank teller, bay, bi-fold, bullet proof, bullet resistant, business, cashier, drive-through, double glazing, fast-food, frame, glass, home, local, manual, office, pass-thru, reception, retail, security, self-closing, scratched, sliding, storefront, teller, and vinyl windows.